JOONDALUP will look to cement its top-three position when it tackles Midland-Guildford at Lilac Hill on Saturday. The day will belong to James Boyland, who plays his 200th first grade match. Ty Hopes returns after a number of weeks out through suspension, while Jaron Morgan and Clint Hinchliffe look to continue their ominous form. The Centurions are coming off a solid win over South Perth. 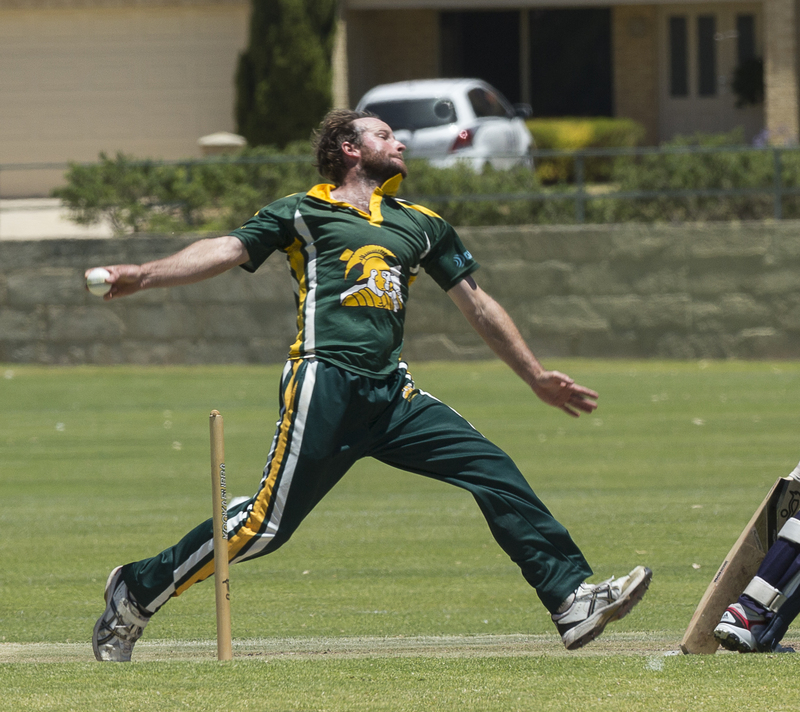 Joondalup overcame the hosts’ day one score of 232 late in the day with three wickets in hand at Richardson Park in their round seven match. The left-handed Hinchliffe smashed 16 boundaries in his 165-ball knock, as the Centurions were eventually bowled out for 272. Jaron Morgan (38) and James Boyland (34) provided support, as the visitors cemented their spot in the top four. The Centurions took four South Perth wickets in the second innings, with Simon Branston taking three scalps for the visitors.